Hello! It’s Tuesday, it’s Teaser Tuesday! Technically, this isn’t the first Finding Slope teaser I’ve posted—that one actually came on Valentine’s Day, which seemed appropriate. But today is the first Teaser Tuesday, so I’ve decided this still counts as the first. Anywhoodle. 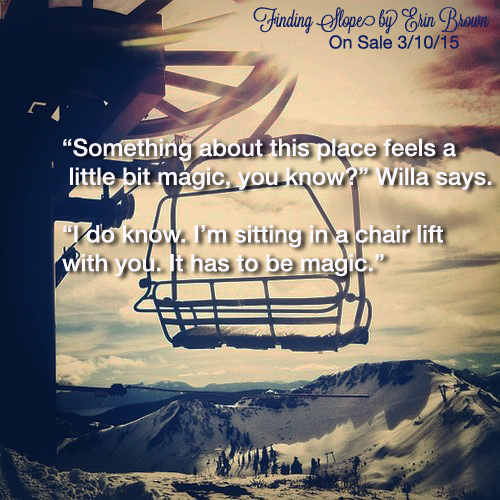 Today’s teaser comes from one of my favorite scenes in Finding Slope. It involves Willa and Dan and a chairlift. You can pre-order on Amazon and Smashwords. 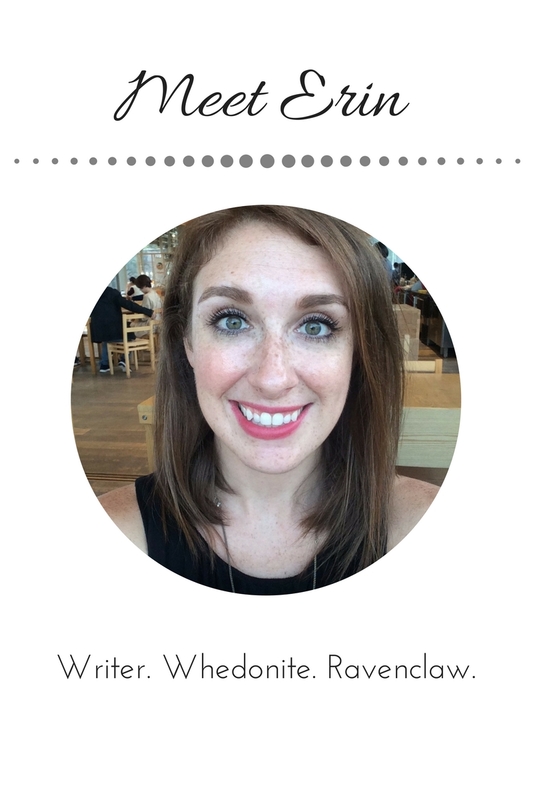 And you can add it to Goodreads. And you can read the first chapter on Wattpad. Previous Post Finding Slope Cover Reveal!